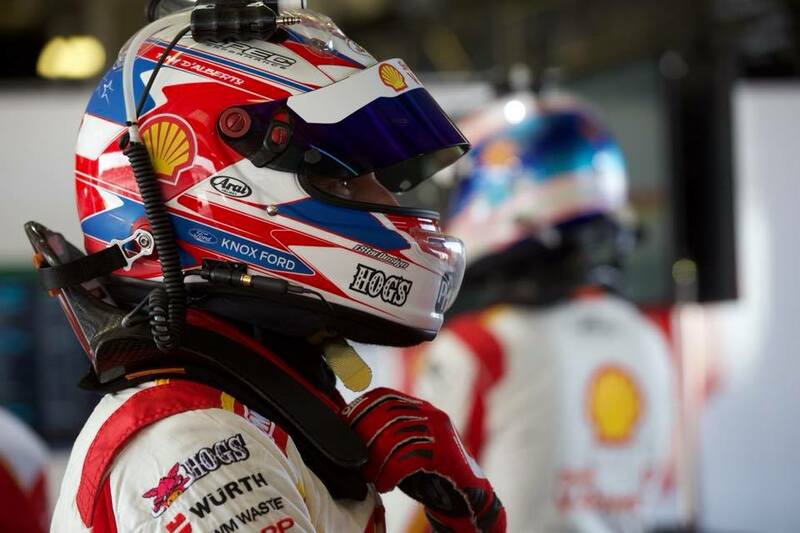 DJR Team Penske’s Tony D’Alberto has made a public appeal for the return of the helmet that he wore in the 2017 Supercheap Auto Bathurst 1000. 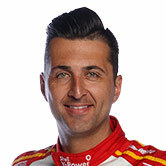 The helmet was stolen from D’Alberto’s road car, parked outside his Melbourne home, just prior to this year’s Sandown 500. 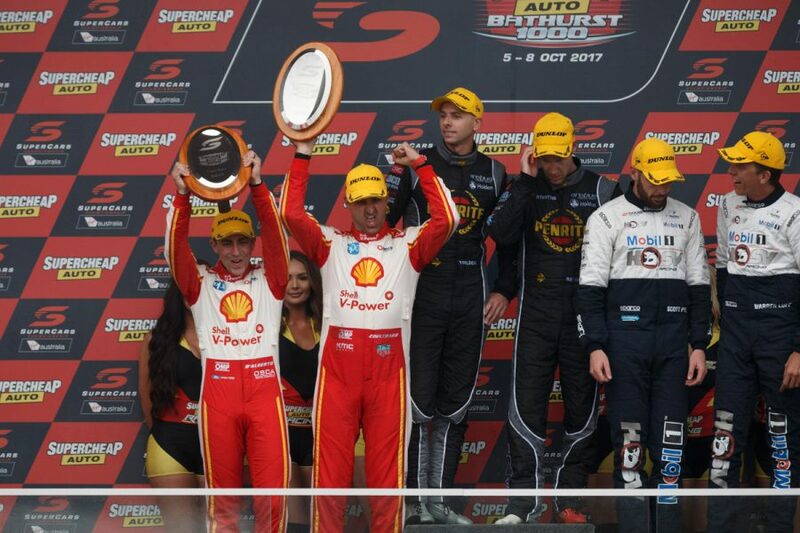 It holds particular sentimental value to the 32-year-old, with last year’s drive alongside Fabian Coulthard his first Bathurst podium in his 13th Great Race start. D’Alberto posted about the theft on Facebook on Monday and has asked anyone with information to get in contact via his page. “When it happened we got the police involved, but nothing has come of it and Fabs suggested we put it on Facebook and get it out there,” D’Alberto told Supercars.com. “The car got broken into at home and the helmet was sitting in there because I use it for my GT and production car racing. “It was sitting behind my seat all tucked away in a bag, so I don’t think they went into the car for the helmet, but that’s what they found. “It’s very sentimental to me because of the Bathurst podium and means nothing to anyone else; they can’t sell it. 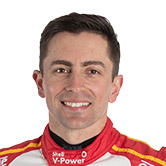 D’Alberto and Coulthard finished ninth in the 2018 edition of the race after a campaign that included persistent gearbox issues. The former had first reported ‘notchy’ gear changes during co-driver practice on Thursday and, despite running three different boxes through the weekend, the trouble continued. 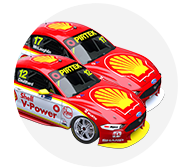 Coulthard qualified just 15th and, while a solid run through the race looked to have the duo on course for sixth, the Kiwi was forced to nurse the car to the flag. 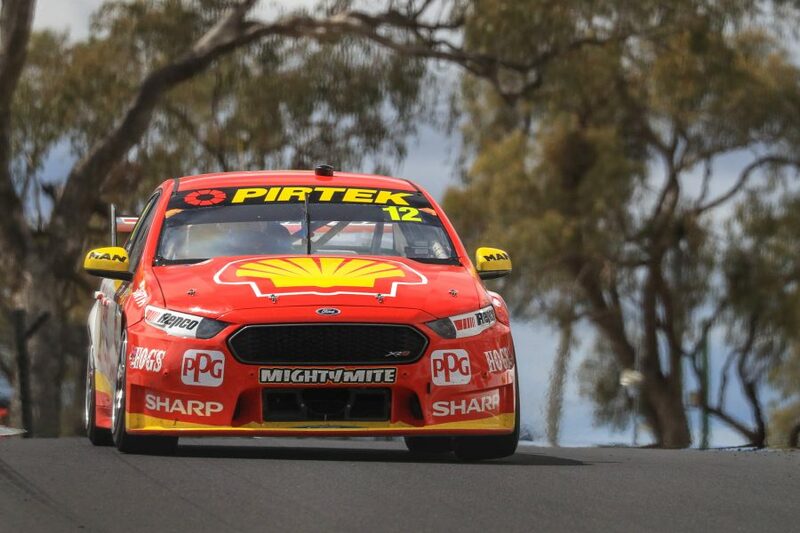 “I think not having enough dry running earlier in the week really hurt us, and I don’t think our car was where it should be for a long race like that one,” said Coulthard. “We worked so hard all weekend, and I’m so proud of all my guys, and all the effort they’ve put in. “They’ve had three gearboxes in and out of the thing all weekend. Hopefully we’ll find one that we like for the Gold Coast!